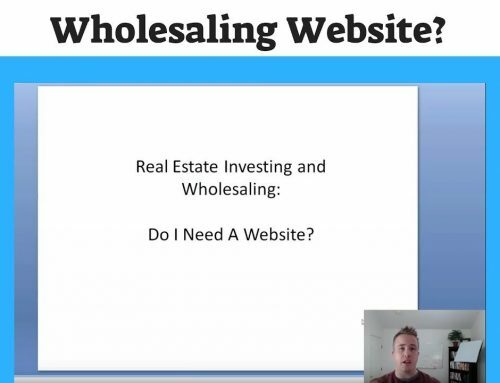 In this video I share with you some valuable wisdom I’ve learned along the way as it pertains to real estate investing and specifically real estate wholesaling that you won’t hear in many books, courses or seminars on the market. Watch the video here and make sure to comment below! 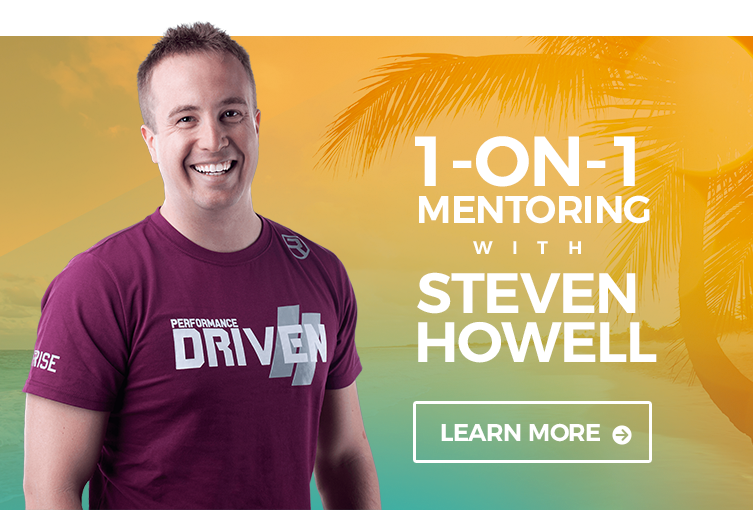 Begin learning these 3 skills now that will serve you greatly in the future in your wholesale real estate business or any business for that matter! By watching this you’re going learn how to increase your skills so that real estate marketing ideas come naturally to you! This is the tip of the iceberg on how to make money in real estate. A big thank you for reading this blog post and watching this video — I want you to know that I don’t consider you just a number or a subscribe. You are a real person who is taking time to consume my content and I don’t take that lightly. Have an awesome day and I’ll see you in the next post and video! 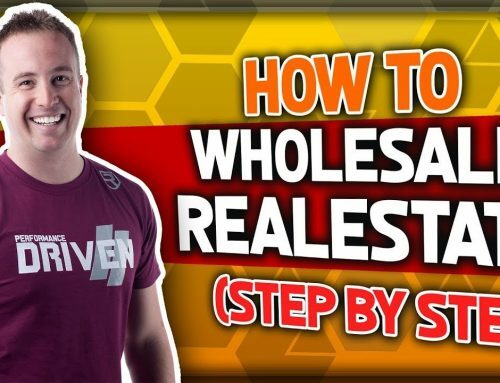 Very useful information for people starting out wholesaling. Thanks Steve!